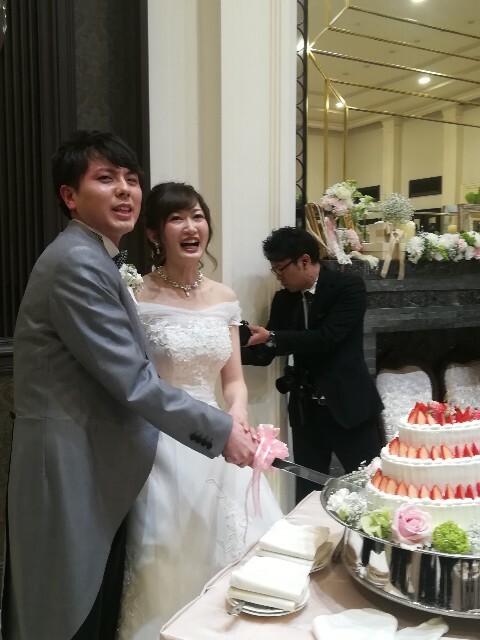 Yamada, my high school classmate just married today. My classmate marry about once every six month, so class reunion don't be held these days. Anyway, It was good party.